Barre Attack classes are a dynamic fusion of Pilates, bal­let and fit­ness. 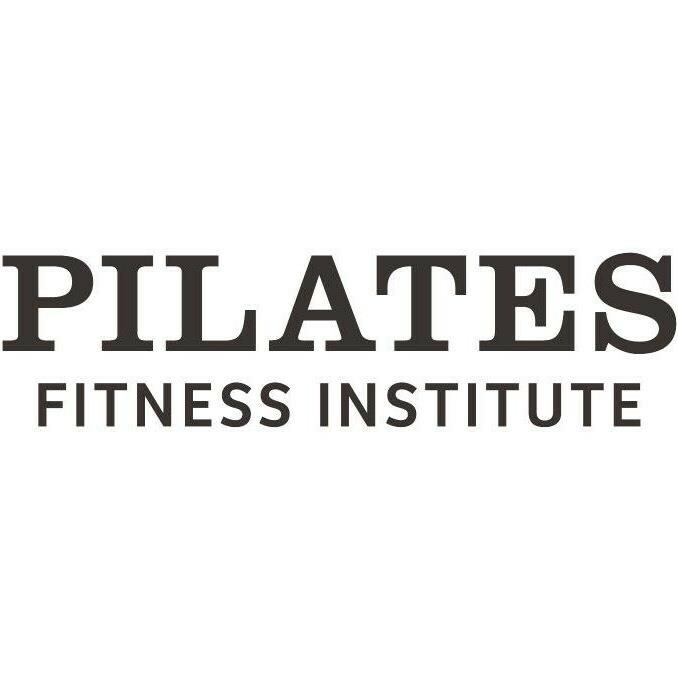 It’s a total body workout that uses the principles of Pilates and the clas­sic bal­let barre to create lean toning results (just like a dancers body!) and provide cardiovascular benefits for a balanced body. Classes run for 50 minutes. There are no upcoming “Barre Attack” classes on this day. Worked up a good sweat! Instantly felt like I couldnt walk but in a good way!! Amazing will go back!! This class was too much fun, went by so quick!! Steph was very encouraging and supportive.